Toss aside the cliché bottle gift bags and wrap a bottle of wine with pizzazz! 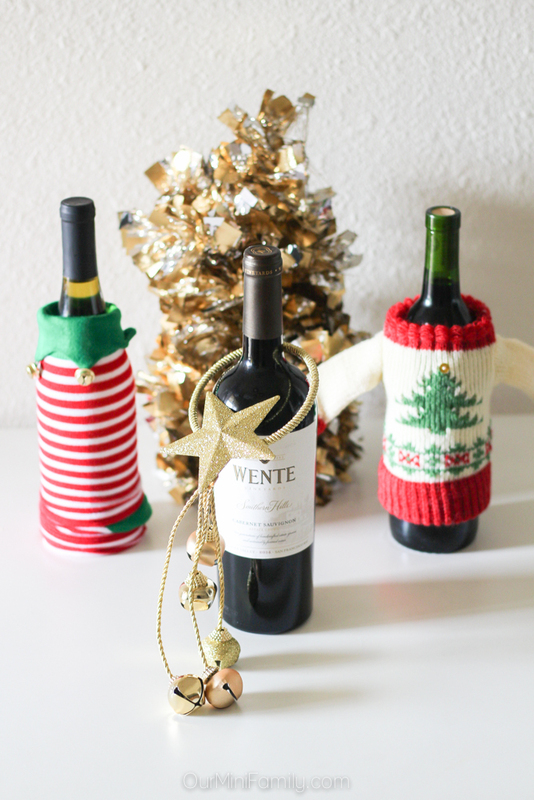 Save these easy and festive ways to wrap a bottle gift--thanks to Wente Vineyards for sponsoring this post! Wrapping gifts stresses me O-U-T! Most of us love wine for the holidays (I know that Adam and I do that's for sure), and it's oftentimes a really lovely gift to bring to a party or surprise a friend with as a Christmas gift. But when it comes time to figure out how to wrap it I start scratching my head. The practical side of me thinks, "well, I can just head to Walmart and pick up a bottle gift bag and be done with it." Then, the creative crafty side of me thinks, "but, on the other hand, wouldn't you want to give them something you took the time to personalize?" Like an angel and a devil on my shoulders whispering in my ears, I'm forced to make a decision and the headache kicks in. Being practical is great and all, but I know that the holidays are meant to bring joy and express gratitude and love of the special people in our lives. So I take it upon myself to throw aside the cliché bottle gift bag and come up with a fun way to present this bottle of wine to my friend for her Christmas gift! Today, I am sharing four very easy ways to wrap a bottle gift ideas that go beyond the traditional bottle gift bag! No matter what kind of gift you give, your friend or loved one will appreciate the fact that you took the time to buy them something and that you thought of them. In the days of gift cards and e-gift certificates, a present that you can hold in your hands is often more appreciated since it took you time to get it to them or wrap it. 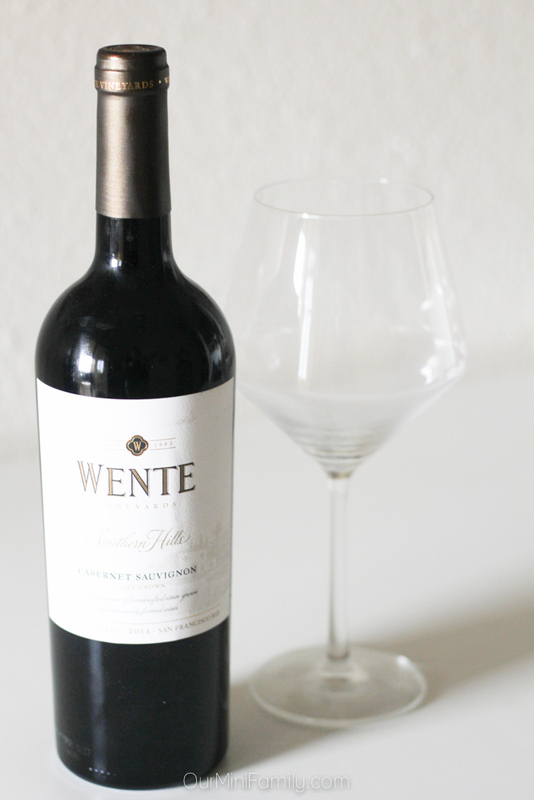 This holiday season, we're stocking up on Wente Wines (my favorite is their Southern Hills Cabernet Sauvignon) and a few bottles of rum and scotch for holiday gifts we're planning to pass out to our friends on Friendsgiving as well as Chrismas. Here are four easy ways to wrap a bottle of wine or any other bottle for Christmas! Cheap socks can be a fun grab bag gift for the holidays, but they also double as a unique way to wrap a bottle gift. Next time you're at Target in the dollar section and see adult socks in there, grab a few pairs and keep them for when you are planning on gifting someone a bottle of wine. Tinsel isn't just for Christmas trees anymore! 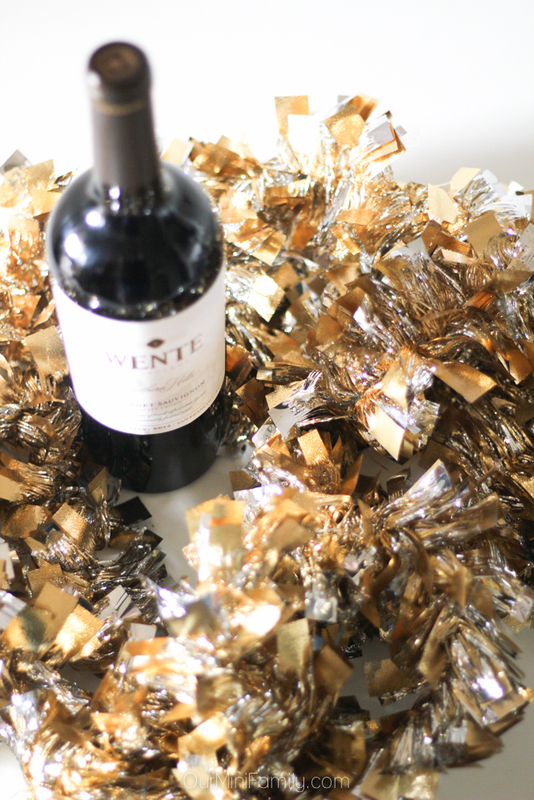 You can use any leftover tinsel from decorating your tree as a way to wrap a bottle of wine. Simply start at the bottom, glue or tape the end to the bottom of the bottle, and work your way around until it's formed itself and entirely covered the bottle. 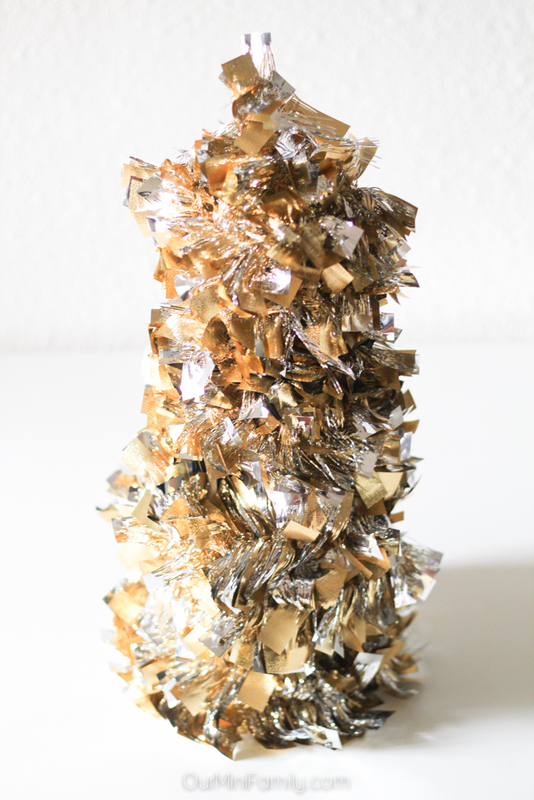 Use double-sided tape to stick the end of the tinsel to the top of the bottle. Oftentimes you can find expensive sweater bottles, but I have found more luck buying cheap doll clothing (for larger dolls--think Cabbage Patch Doll sized clothes or smaller) and recycling it into unique bottle gift wrapping! You can use dresses, tops, sweaters, or even skirts (a lot of these ideas can be super fun for bachelorette or bridal shower bottle gifts, too). 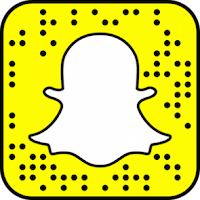 Next time you're walking around the holiday section at the grocery store, if you see something on sale or something that catches your eye, stop and think if you can use that as an out-of-the-box gift wrap idea. 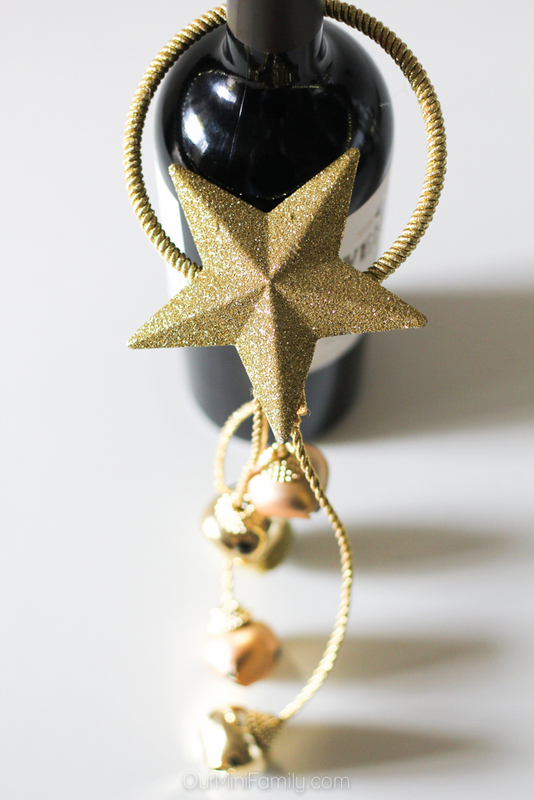 Oftentimes, the most miscellaneous of holiday decor ends up working as unique gift wrap ideas--this one I used is actually a door knocker, so when I give it to my friend for Friendsgiving, she can reuse the door knocker as a decoration after I've given her the bottle! I love all of these ways to wrap a bottle. I always bring wine as a hostess gift, so I am going to try a couple of these this year. These wine gift wraps are so cute! Very festive. A must-have for any wine drinker! I must admit, I've always showed up at parties with a wine bottle in a regular bag. These ideas are so much better. I especially love the tinsel idea. You can get really creative with it. Wine would be a nice gift for friends and I think it's awesome that you dress it up instead of just putting it in a gift bag! 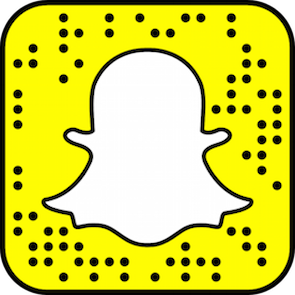 I definitely like these ideas that you have! These ideas are so cute and original, now I might have to give a bottle of something as a gift just to try one of these!! I love the sock, I've seen and received those before. But the tinsel is cool and I totally want to do that now! I love giving a bottle of wine as a hostess gift. These are such cute ideas to make it that much more festive! I love all of these! The sock is my favorite way, but the sweater could also be super cute. 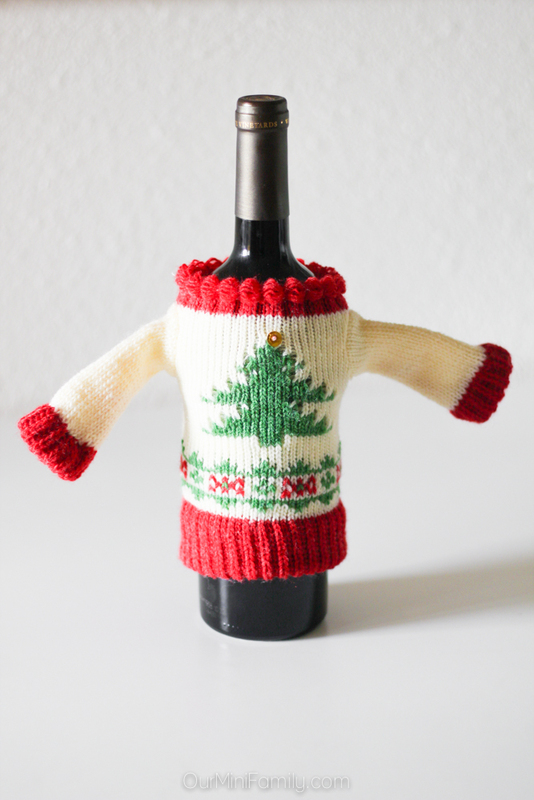 I usually get wine for my mom for Christmas, so these are really cute little ideas. I love the Tshirt wine cover especially. The sock idea is so cute and easy! I definitely should use these tricks this year instead of wasting on a perfect gift bag. I always give wine as gifts to friends and family. 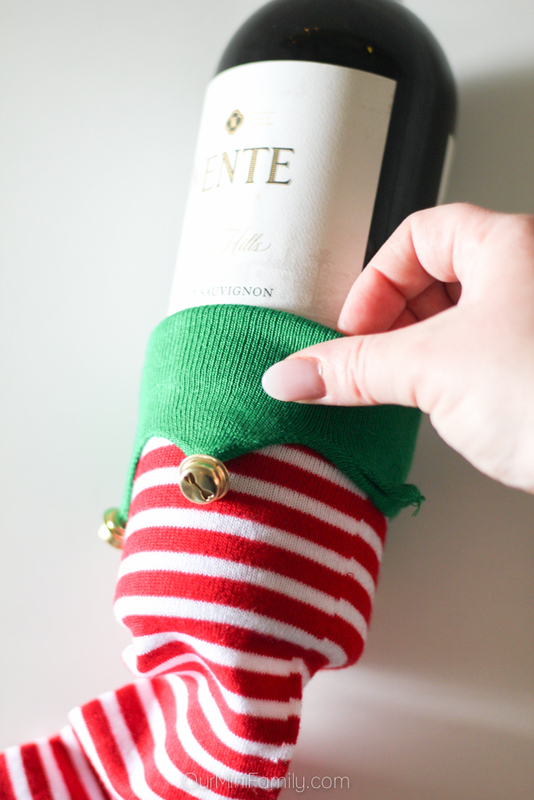 I love the stocking to wrap the wine. These are such cute ideas. And wine wrapped any way is always delicious! I think I might use a couple of these for the bottles I've already got my mother in law for Christmas. I love a nicely wrapped wine after one year, thanksgiving guest brought over wine with a the cutest wrapping, I saved it! I love the tinsel idea. So easy and just my style. I can use glue on the bottom and tape on the top and it looks super fancy. Thanks for the idea.